Ripla cutting boards have been developed with long experience, R & D work with a unique know how of both the cutting technique as well as plastics manufacture and processing, we have now been able to To offer these boards which suits across the full spectrum of cutting of soft materials for different applications. In the material selection and manufacturing processes, Ripla cutting boards have been designed with an objective of giving best cutting result, maximum accuracy and long service life of the cutting board and the Tool. The surfaces of Ripla Cutting boards are smooth on both sides and planed as standard, Ripla Cutting boards are available in all dimensions commonly encountered in the market. 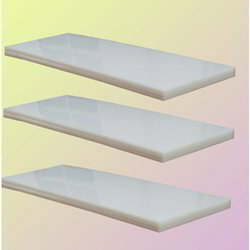 We are offering Ripla Kaylon Plastic Cutting Board to our clients. Very high hardness boards for on bridge and roller type cutting installation universal especially on roller-cutting presses. 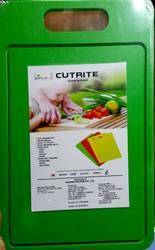 We are offering Ripla Cutrite Cutting Board to our clients. Cutting boards for manual boards for manual cuts, eg: in pattern departments. We are offering Ripla HIH Cutting Board to our clients. We are offering Ripla HIK Cutting Board to our clients. We provide high-quality products to our customers. 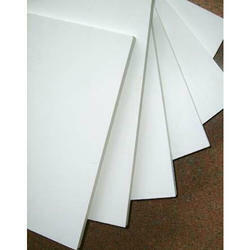 Multipurpose high quality boards with high impact strength, low bleeding and warpage. Leather, soft materials, Shoe industry Its application is most of bags cutting and fashion shoe upper. We are offering Ripla Hitech Cutting Board to our clients. 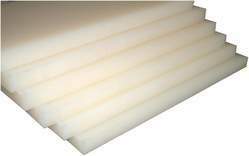 Uses Higher life, higher quality, higher impact strength, high hardness board perfect substitute for any substitute board. 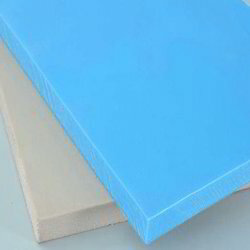 Cutting Material Cutting boards for swing arms cutting, machine leather insole materials for high-pressure application and especially used for hands gloves cutting machine. We are offering Ripla Ket Cutting Board to our clients. 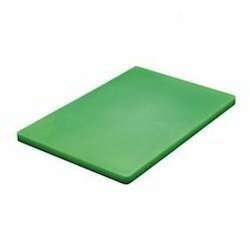 Cutting board for universal use; also as the one-way cutting board of 3- 12 mm thickness. 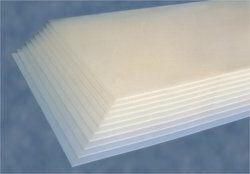 Textile, flets , fleeces, foam plastic, leather insole material rubber foils and other soft materials. We are offering Clicking Board to our clients. PS Sheets for FMCG products, shop display, Temporary Stand, Panels, Boards, Signage, Mini Display Stand etc. available in colours, GPPS, various thickness.